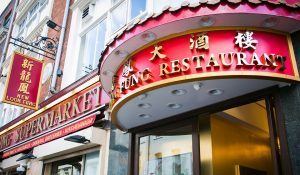 One of Chinatown’s best-kept secrets for purchasing authentic Chinese ingredients is the tiny alleyway, Dansey Place. 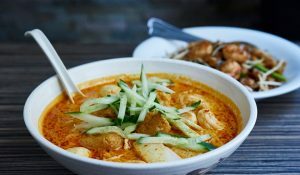 Ignore its unassuming and slightly uninviting nature, for it’s home to a few fabulous in-the-know spots like Lo’s Noodle Factory and the tiniest grocery store you ever did see. 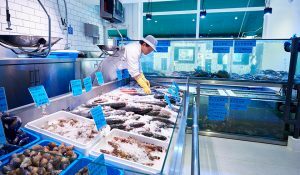 Young Cheng Fresh Seafood Shop is located here too – a small lock-up, packed to the rafters with tanks, housing live lobster and crab. 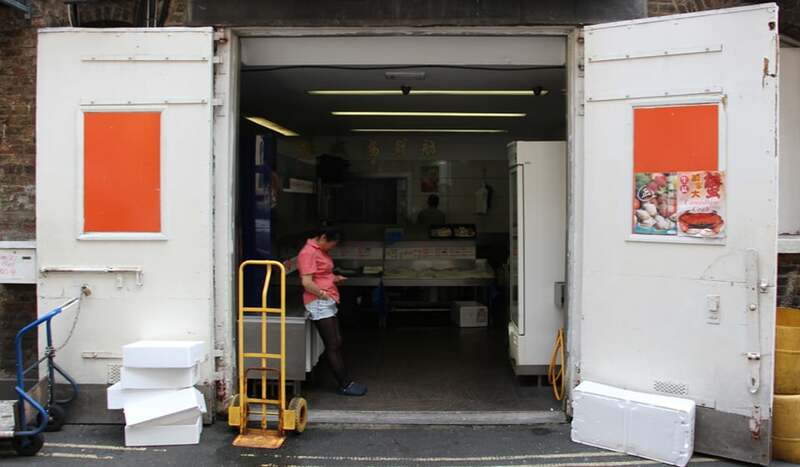 Clams, prawns and whelks sit on beds of ice and you can buy frozen fish foodstuffs too. 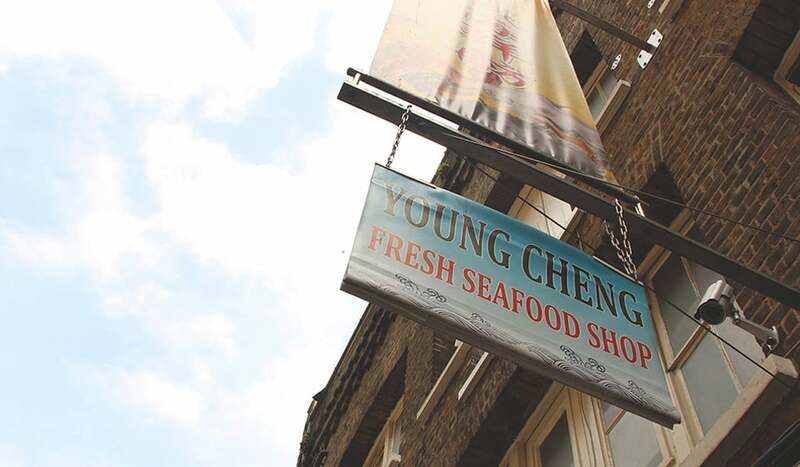 You’ll find some of Chinatown’s restaurants source their seafood from Young Cheng and see vans and trolleys scooting by to pick up their fish for dinner that night, so pay it a visit to purchase seafood that’s bought by Chinatown’s finest.